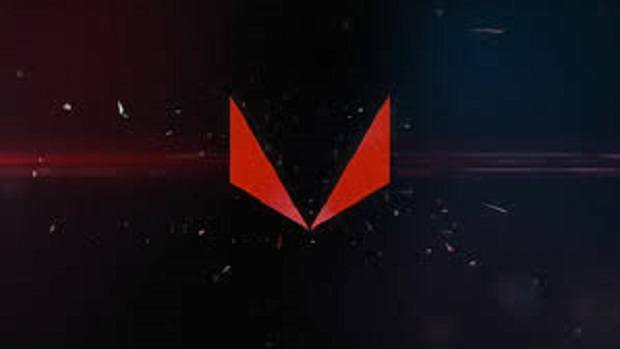 Tencent Cloud is a cloud service provided by Tencent and the company has announced that it will now be using the AMD EPYC SA1 that supports up to 128 cores. This will allow the company to gain performance while reducing costs. Cloud users can now access up to 16 high-performance Zen cores and the cost per core has been decreased by 30% for virtual machines. Tencent Cloud is the latest cloud computing leader using EPYC processors to build cloud servers. We have been working closely with Tencent Cloud Services. To meet the performance requirements of its data center, we look forward to building on this basis. 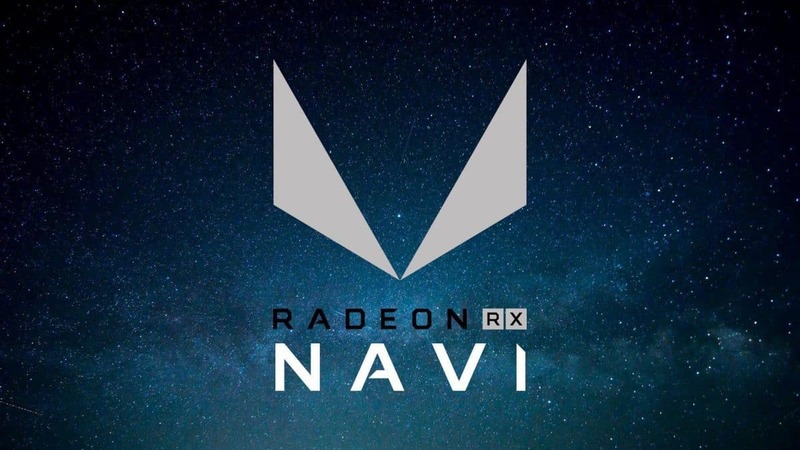 The availability of Tencent Cloud products based on the new AMD platform continues the momentum of our cooperation with cloud customers, which are increasingly used by cloud customers. The EPYC processor is designed to provide its customers with leading-edge performance and capabilities. 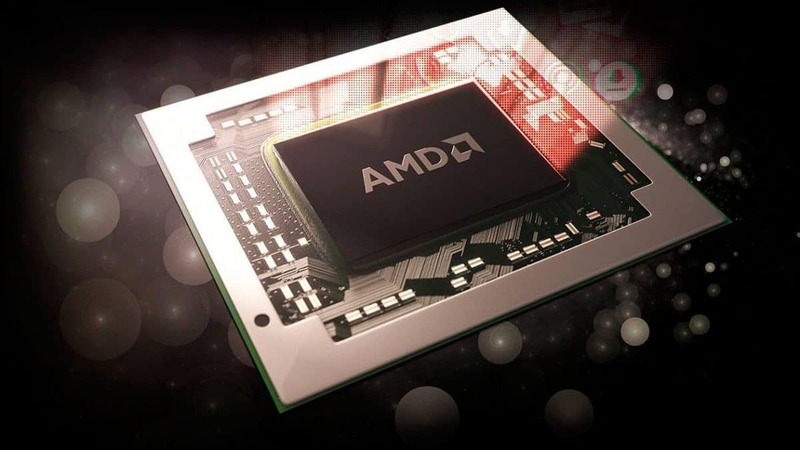 AMD EPYC has been competing with Intel solutions since it was first announced and we have already got the announcement for the second generation of AMD EPYC CPUs called Rome. You can click here to learn more about these chips. 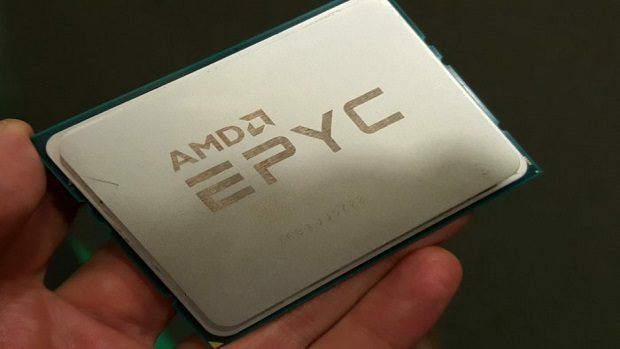 According to AMD, EPYC CPUs with 64 cores and 128 threads will be coming out in the future and AMD EPYC Rome will come with 48 cores and 96 threads. That is a lot of processing power. 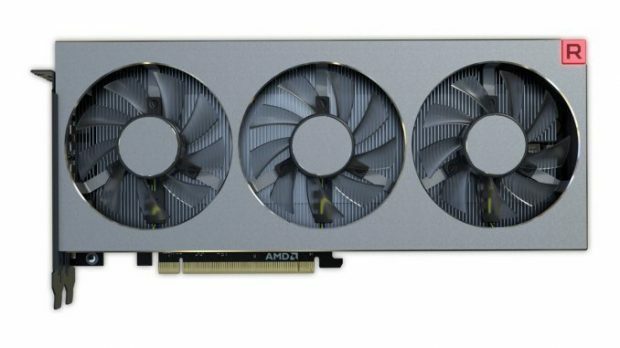 AMD has come a long way since it first released the Zen core and it is interesting to see the state of the CPU market right now. 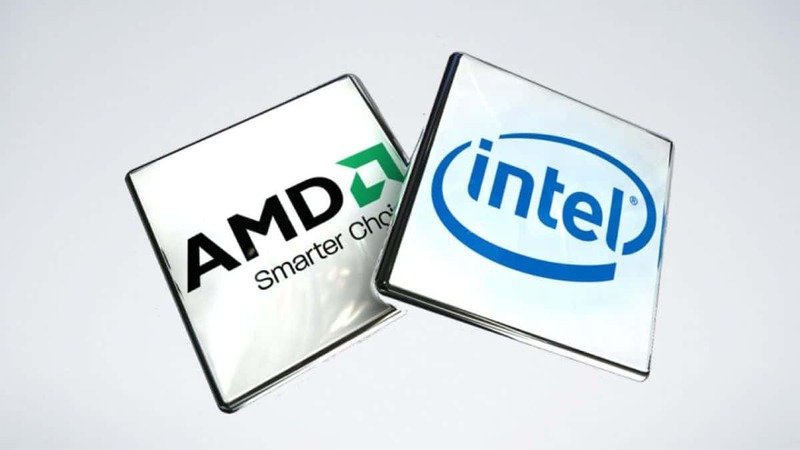 Stay tuned for further updates regarding AMD EPYC and other CPUs. 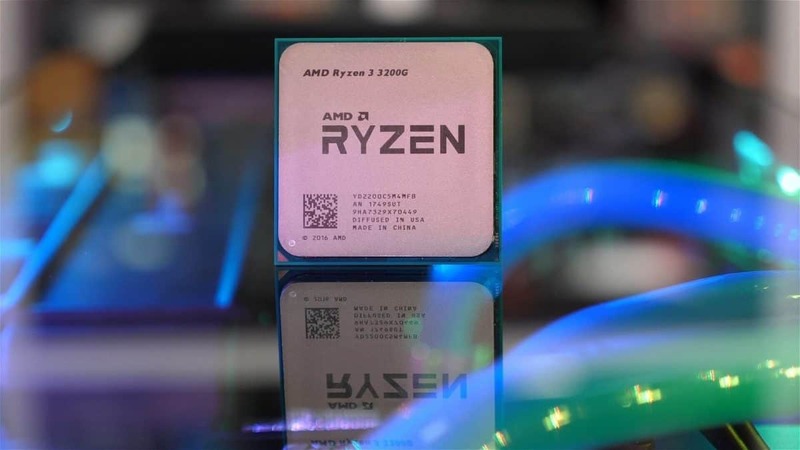 Let us know what you think about AMD EPYC and whether or not you think Intel will be able to keep up with AMD in the different CPU market segments keeping in mind the issues that Intel has been facing recently.